On October 2nd I attended the Southern California Women's Health Expo and Conference in Pasadena,California at the Pasadena Civic Conference Center. Going to each booth whether it was hospitals giving free blood pressure screenings, information on eating healthy, or personal trainer Veronica Jacobi of HLM Fit the theme was to improve the health of one's life. Not only physically feeling better but also putting yourself in a positive mindset. Being cognitive and aware of what you put in your body is just as important as exercising on a regular basis. 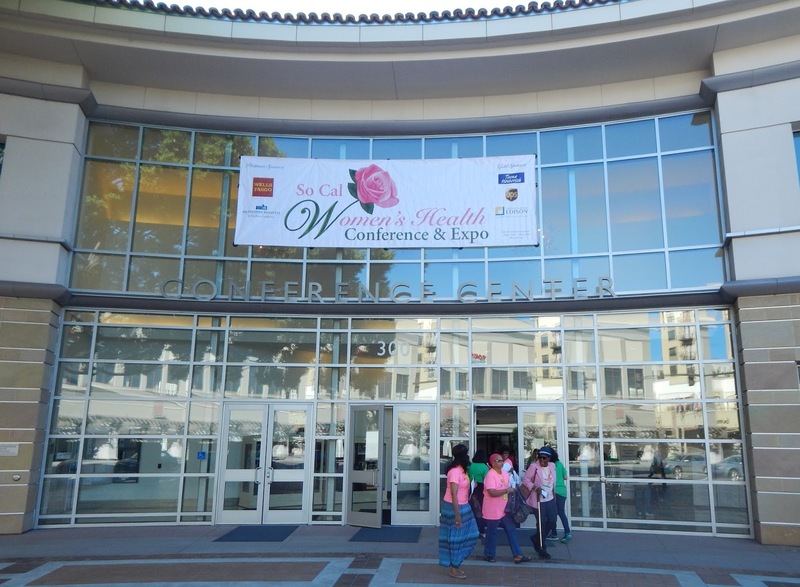 The emphasis on women's health was discussed in symposiums and panels. 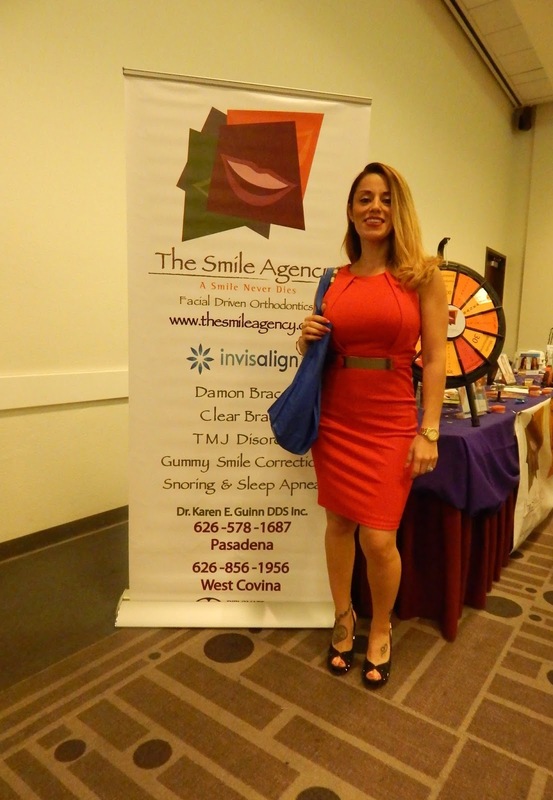 It was great to see medical professionals and organizations come together to supply people with a wealth of knowledge. Hopefully what others took from the expo can be applied to the betterment of their lives. I'm going to Smarter Weight loss gym for some weeks and today I'd my top class with Jamie Peach. She is AMAZING!!! If you visit make sure that you have at least one class together with her!! Very professional, fun and helpful at www.john14-6.org. By securing and advancing the wellbeing of the working populace, and by advancing social incorporation, word related wellbeing medical caretakers can likewise make a critical commitment towards building a minding social ethos inside the UK.